A Few New Ones For You! 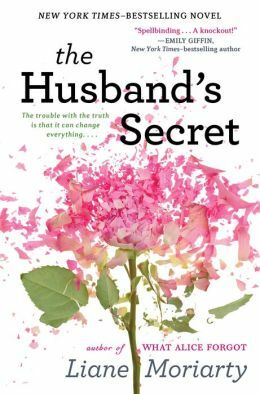 Just finished reading The Husbands Secret by Liane Moriarty, it’s a great story set in Australia. It’s reminiscent of a cross between Jodi Picoult and Kate Morton. 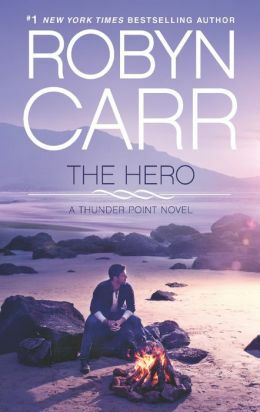 Also, out this week is Robyn Carr’s The Hero, A Thunder Point Novel. 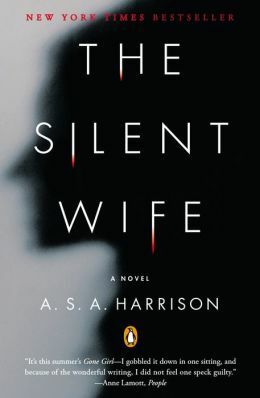 If you liked last year’s Best Selling Gone Girl, give A.S.A Harrison’s The Silent Wife a try. These last sweet days of summer are here, it’s a great chance to get some reading in! Comments Off on A Few New Ones For You!